Shoyeido Autumn Leaves Incense also known as Kyo-Nishiki is hand made in Kyoto Japan. 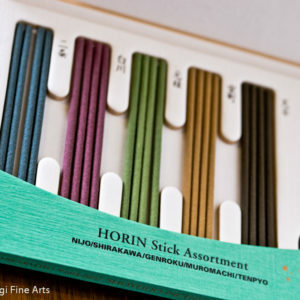 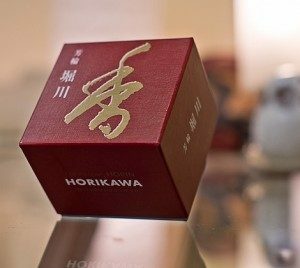 Each bundle contains 35 incense sticks which are 8.6 inches or 22 cm long and the burning time for each stick is approximately 30 minutes. 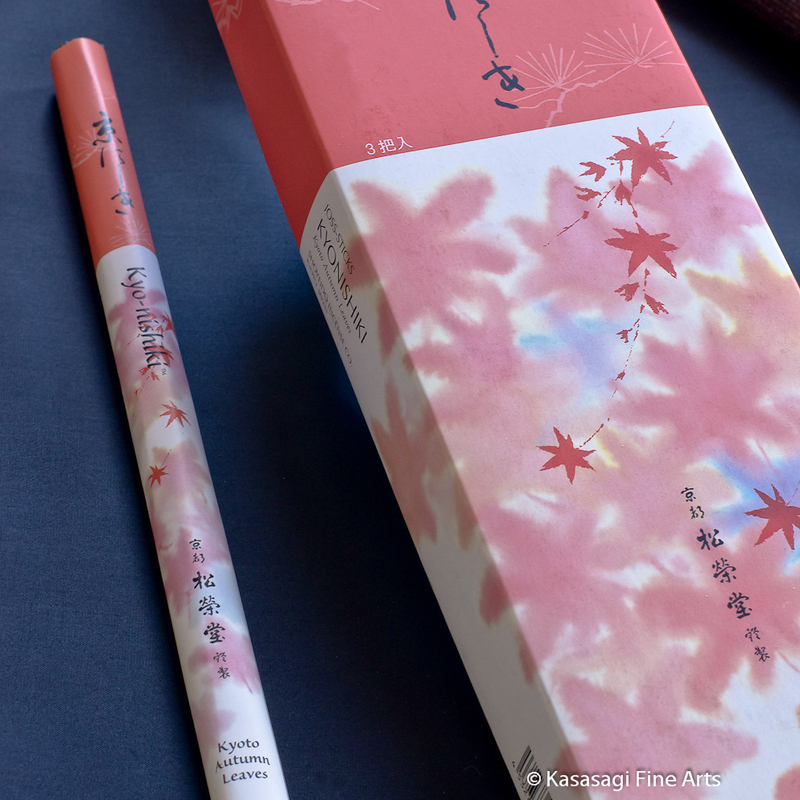 Transport yourself to a Japanese Garden in Autumn with Kyo-Nishiki. 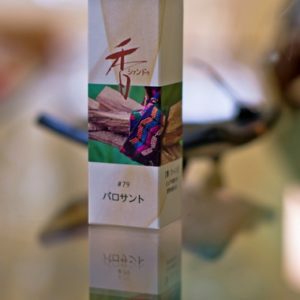 Shoyeido use natural ingredients to make Kyo-Nishiki such as Sandalwood and Cinnamon along with Benzoin and Clove and spices for a gently uplifting finish. 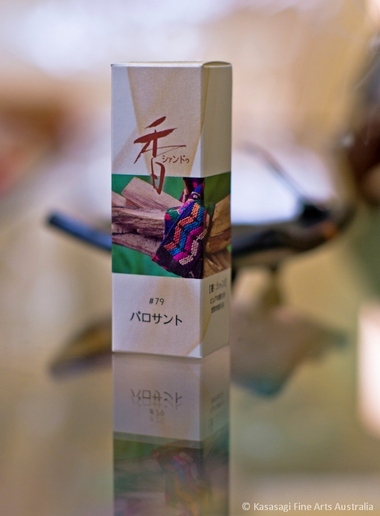 Shoyeido incense contains only pure and natural ingredients. 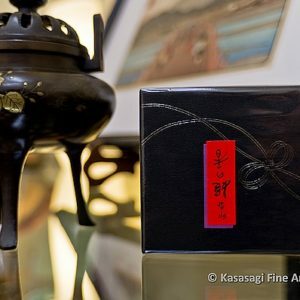 Unlike many other incense brands Shoyeido incense products are free from bamboo splines, sawdust and artificial fillers or scents. 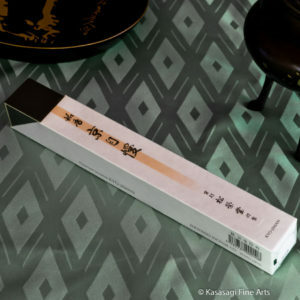 300 years ago the original founder of Shoyeido mastered the craft of making incense while working at the Imperial Palace in Kyoto. 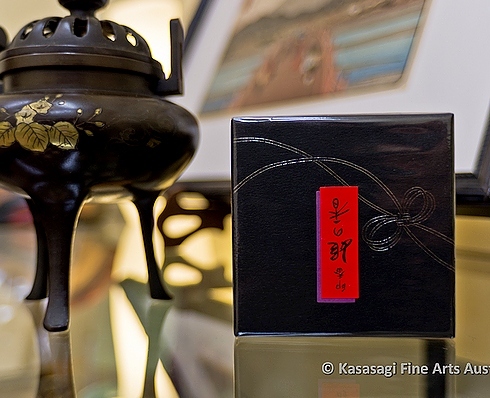 He applied these secret traditions of blending incense which had previously been available exclusively to royalty. 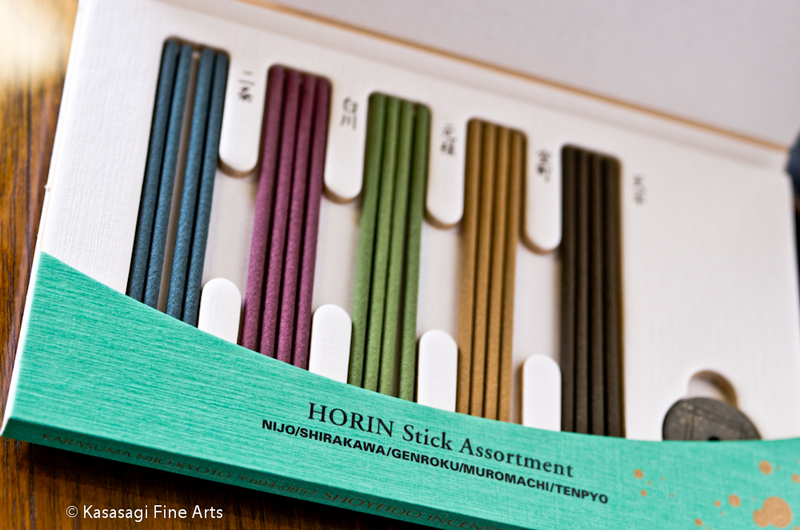 And today the Hata family continues the legacy of creating beautiful hand made incences.